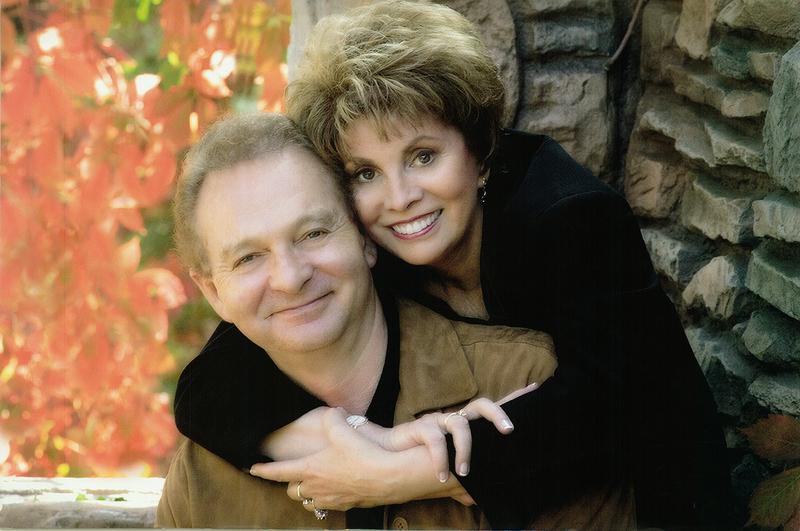 This article first appeared in the Harker Magazine Commemorative Anniversary Issue celebrating 125 years published July 2018. Students in those early days studied a college preparatory curriculum, participated in co-curricular activities and developed high moral character all while living under the care of teachers and administrators who had their best interests at heart. 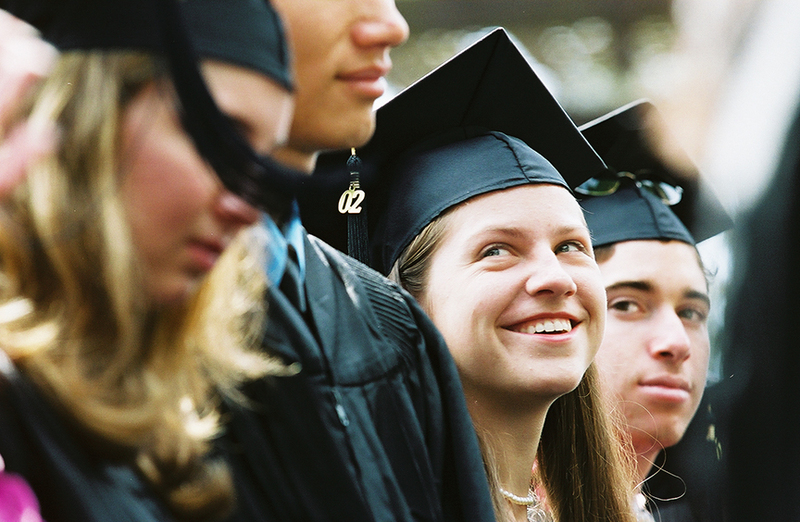 Over the years, Harker has evolved from a military academy for boys and a unique college preparatory school for girls, to a prestigious coeducational institution for children from preschool through high school. Throughout its history, Harker has prepared students to lead lives of service and integrity by offering a rigorous academic program and topnotch opportunities for personal development and participation in extracurricular activities. 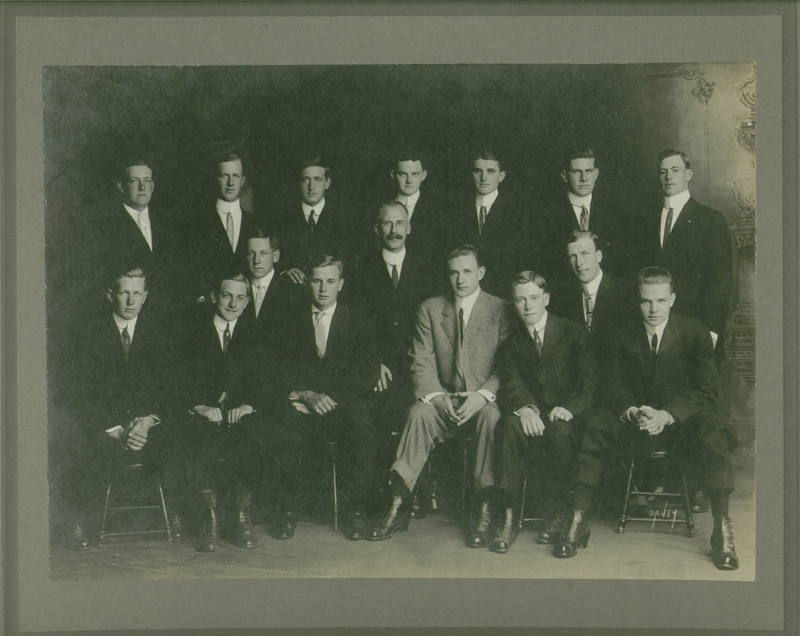 Even though much has changed for Harker in 125 years, much has stayed the same. 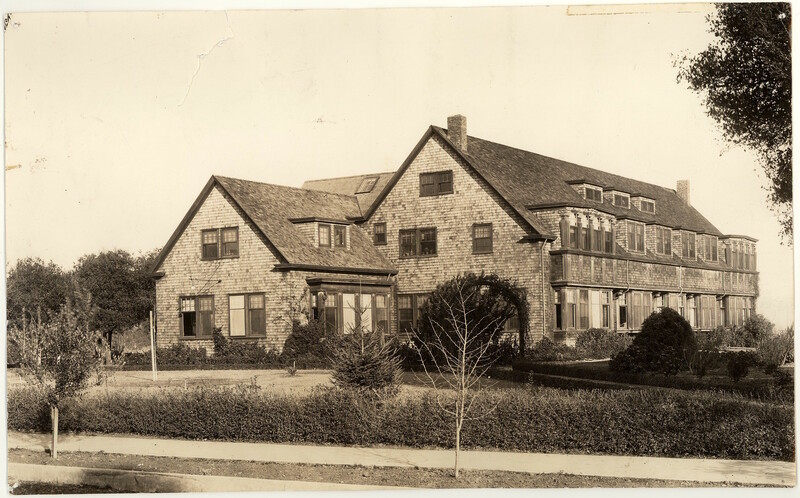 The Harker School retains the core philosophy of its original incarnations as Manzanita Hall and Miss Harker’s School: to provide students with the knowledge, insight, skills and experience they need to succeed at the nation’s best colleges and universities and become leaders for the common good. Harker is grounded in both Manzanita Hall, a college preparatory school for boys, and Miss Harker’s School for Girls, which was founded to prepare young women for lives of leadership and service; both schools were founded with the chief aim of preparing students for entrance to Stanford University. 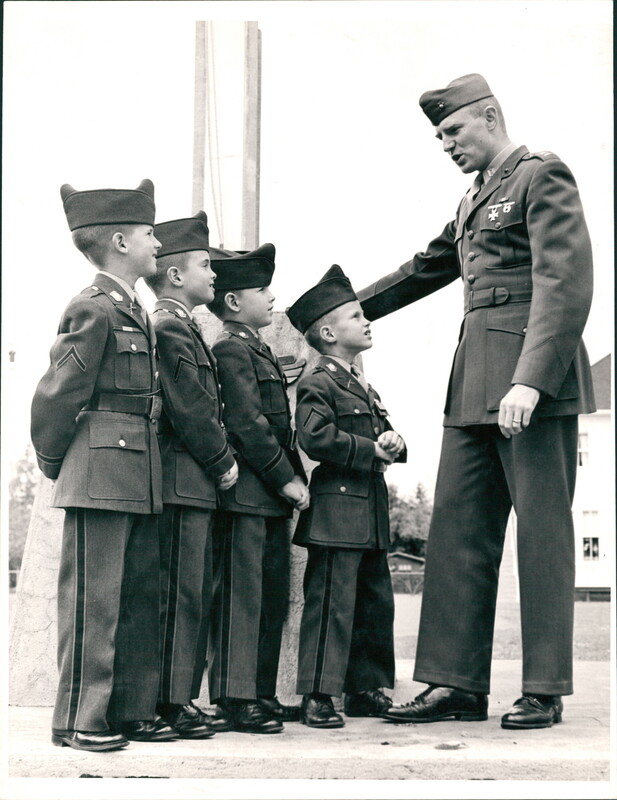 Manzanita Hall first welcomed young men of promise to begin their educations in the private home of Reverend W.D. Bishop on Waverly Street in Palo Alto, eventually moving to a building at Harriet and Parkinson avenues in the late 1890s. Harker has remained constant to those missions, creating an environment that promotes academic rigor and physical and moral fitness, while inspiring intellectual curiosity to instill a lifelong love of learning in its students. 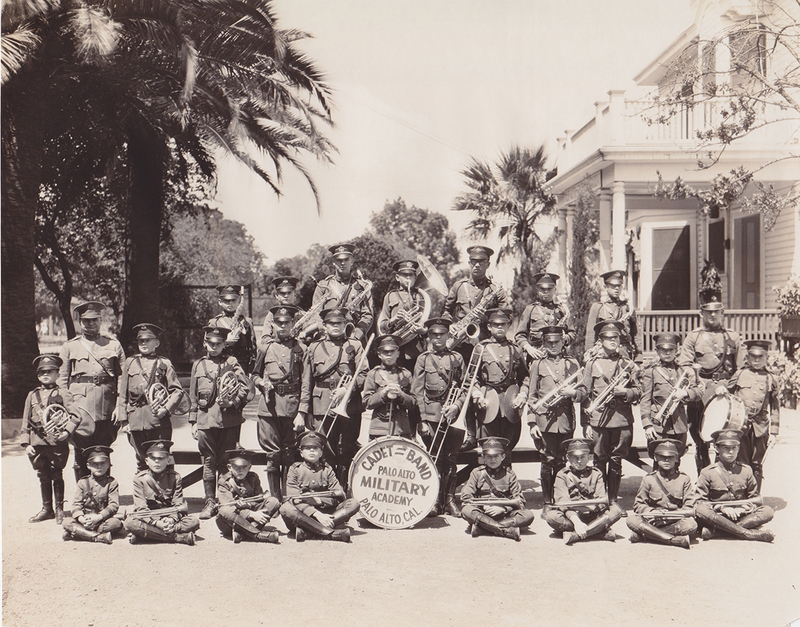 In 1919, Manzanita Hall dropped its college prep program and was transformed into the Palo Alto Military Academy (PAMA) for elementary-age boys, offering both day and boarding options for cadets in grades 1-9. 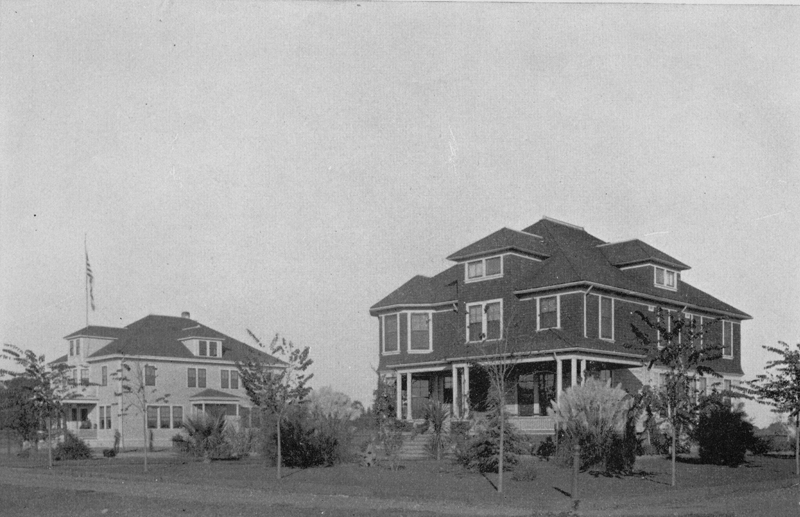 PAMA maintained the same primary building of Manzanita Hall on Parkinson Avenue. In 1920, the academy opened Camp Eldorado at Lake Alpine in the Sierra Nevada Mountains so that boys could spend their summers in recreational activities such as archery, hiking, fishing, horseback riding and rifle practice. 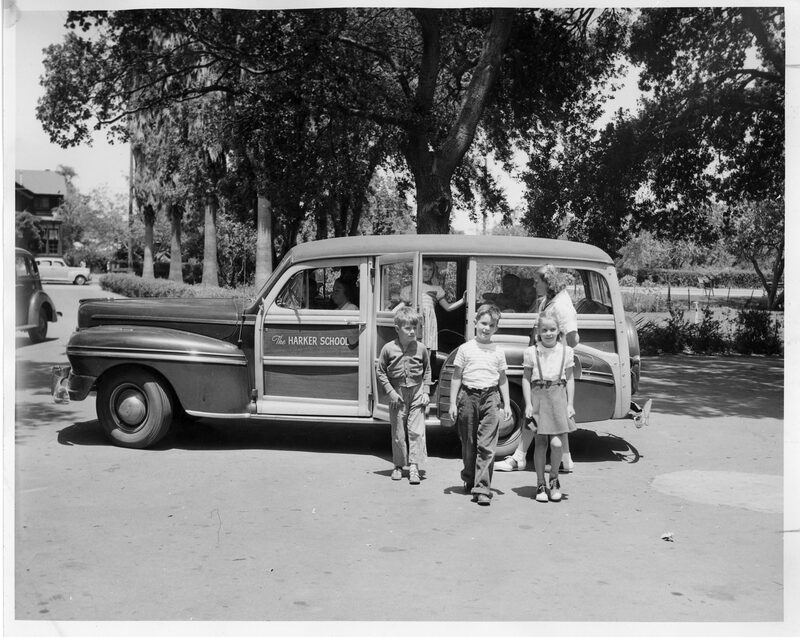 PAMA also held Harker’s first Family Picnic in 1950, an annual tradition that continues today as the Family & Alumni Picnic, now in its 68th year. PAMA and Miss Harker’s School existed across the way from each other for years, with Miss Harker’s located since 1907 on 6 acres at Harriet and Greenwood avenues. It continued as a school for girls until 1955, when it welcomed boys and was renamed Harker Day School. 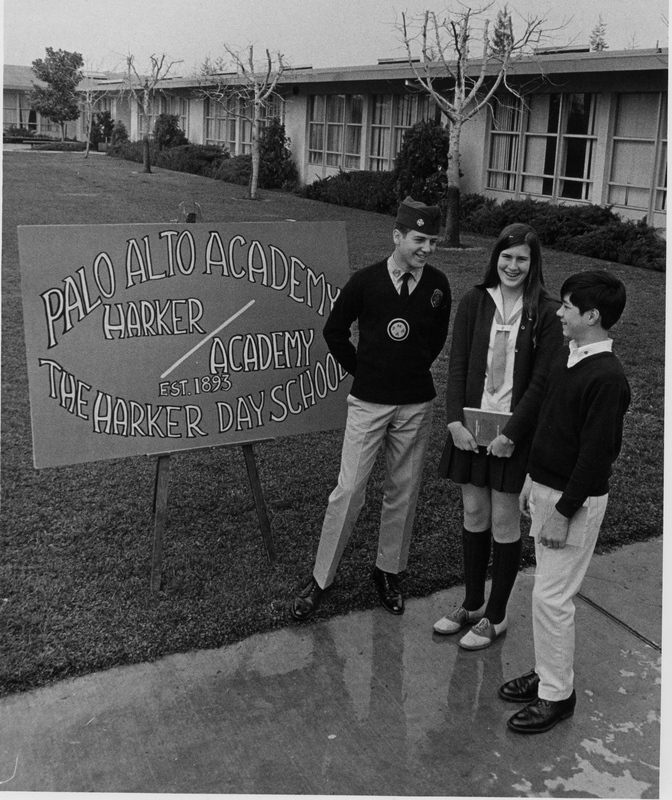 PAMA and the day school merged in 1972 and then moved to San Jose to become Harker Academy. A year later, the military program was dropped and the academy turned its focus to expanding its academic and extracurricular offerings. 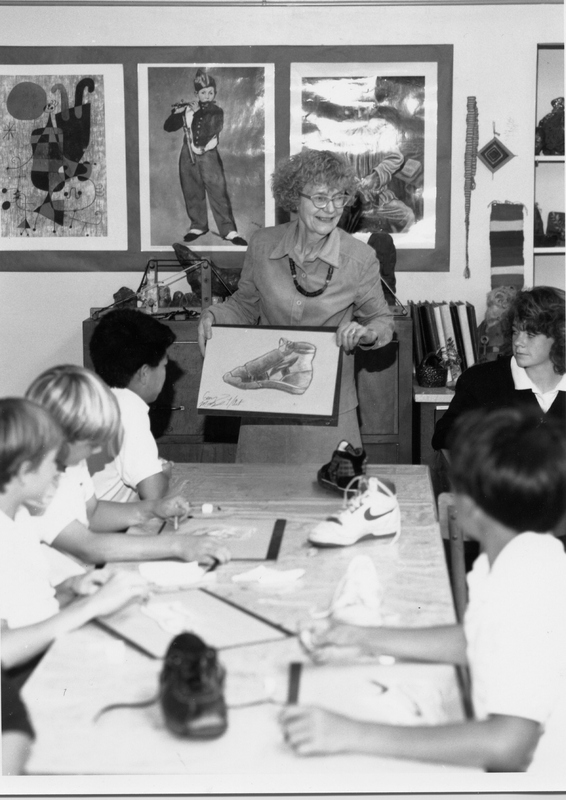 The school changed its name to The Harker School in 1992, reflecting its commitment to top quality education for kindergarten through grade 8. 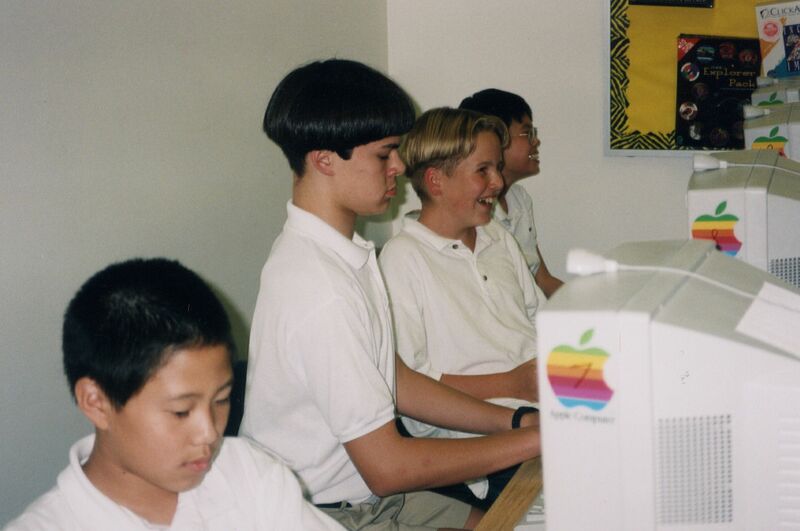 In 1998, Harker expanded to include high school students, graduating its first class in 2002, the same year the boarding program was eliminated. 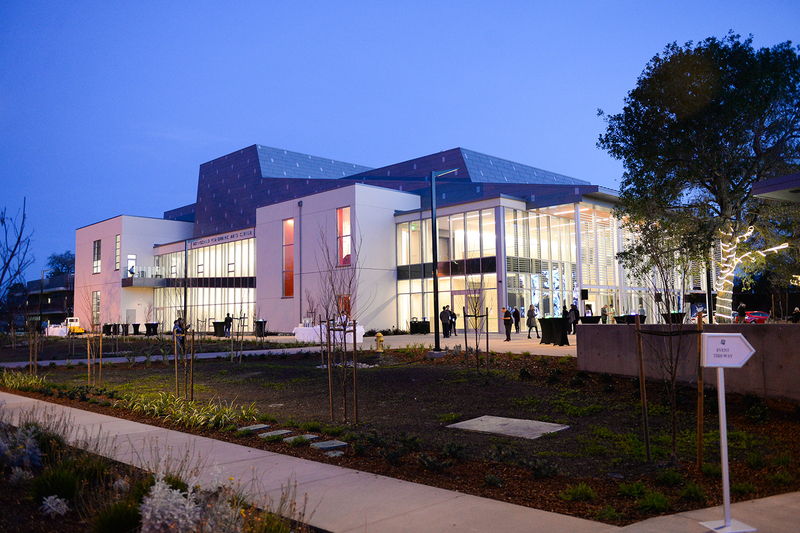 A preschool was added in 2013 and today, The Harker School is a beacon of educational excellence in Silicon Valley, comprising a preschool, lower school,middle school and upper school on four campuses on four streets in San Jose: Union, Bucknall, Blackford and Saratoga. 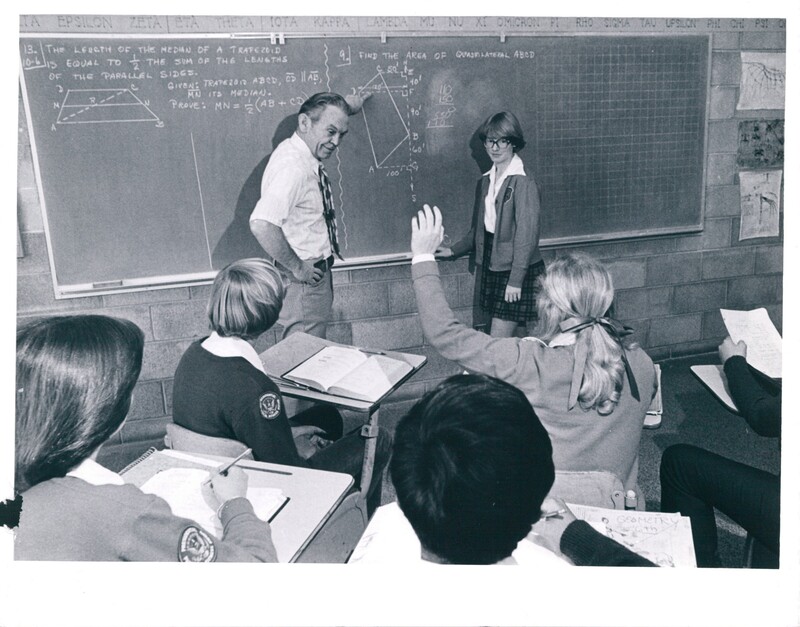 From Harker’s earliest days, teachers have played a critical role in shaping the intellectual and personal growth of thousands of students. 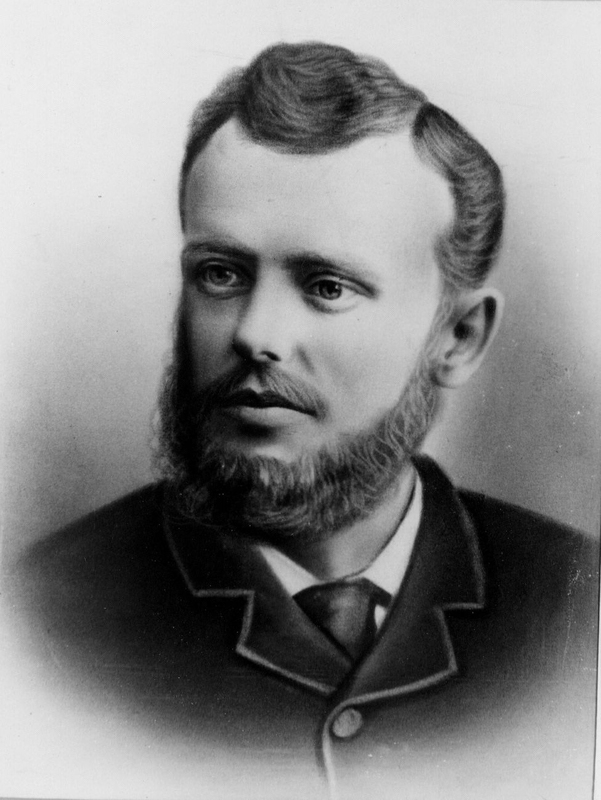 The school’s exceptional faculty has always brought passion and expertise to the classroom, beginning with its founders, Frank Cramer and Catherine Harker, who both earned advanced degrees. 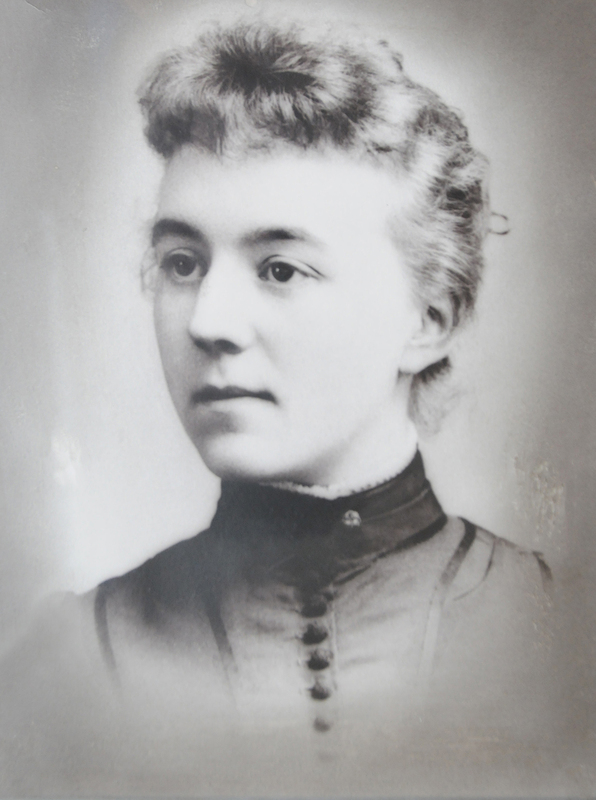 Miss Harker’s School was renowned for its excellent faculty of 18 to 20 women of the highest academic credentials. 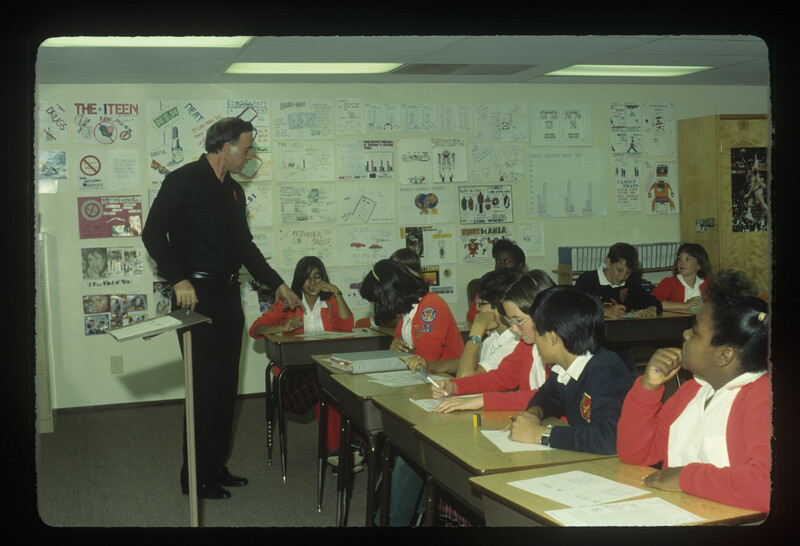 At Manzanita Hall, the professional teachers were specialists in their departments, thoroughly trained in what a college preparatory education required. 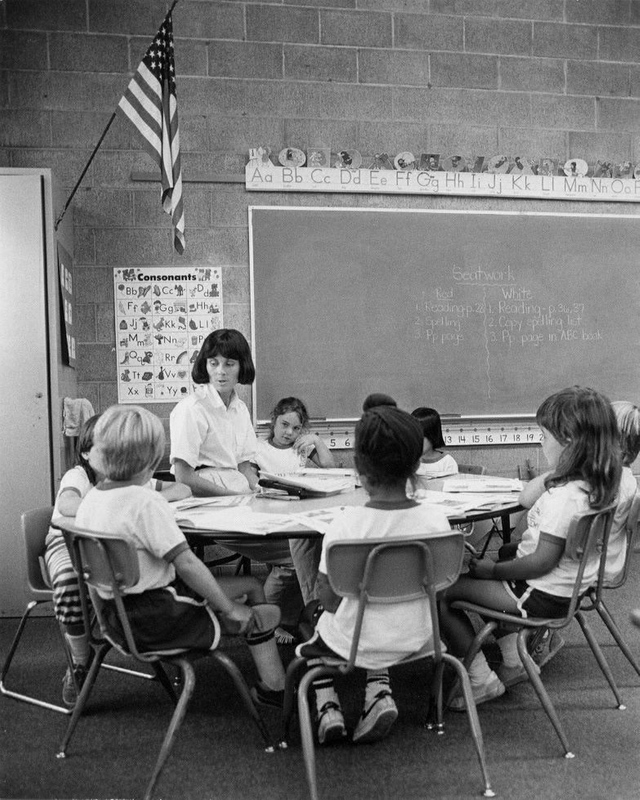 Throughout its history, Harker has searched nationwide for the best teachers, many of whom hold the highest degrees in their fields. 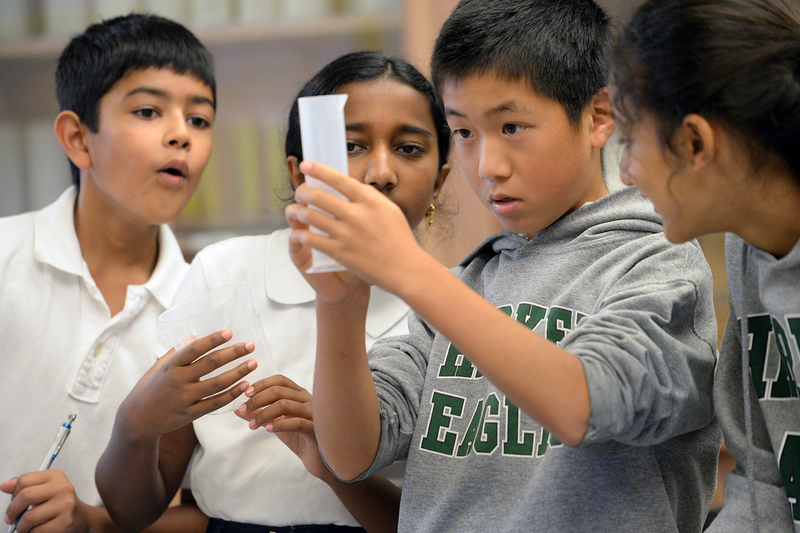 Today, Harker’s teachers pursue extensive professional development to enrich their skills and directly impact student learning, using grants awarded through the Teacher Excellence Program, founded in 2015 by parents Raju and Bala Vegesna. 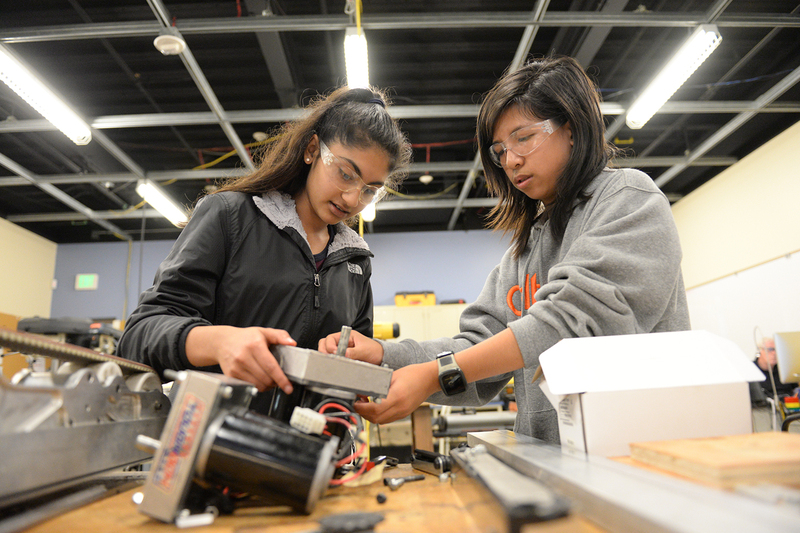 Harker also stands out for its commitment to innovation in the classroom. Beginning as early as grade 1, students learn from teachers who are subject specialists, tapping into student interests to help them develop into well-rounded, inquisitive individuals. 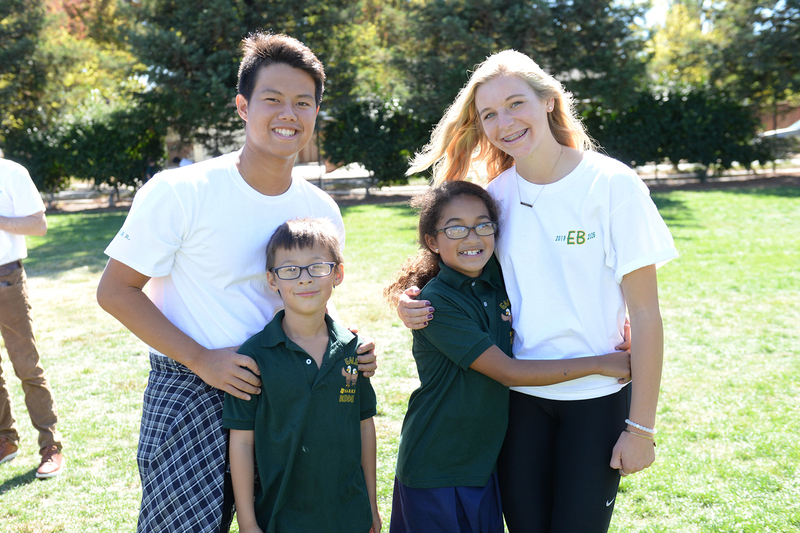 Beyond their academic pursuits, Harker students have long been recognized for their kindness, respect and compassion for others, a natural outgrowth of Harker’s historical emphasis on serving its community. The 1928-29 catalog for Miss Harker’s School stated: “… by entering into the welfare of other lives with sympathy and helpfulness, [students] will become a power for good” in their homes and communities. 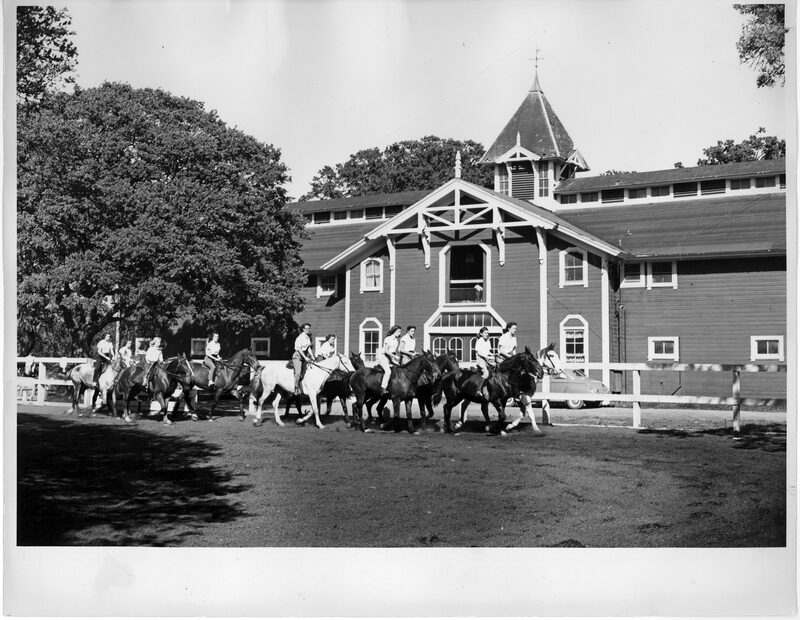 Girls at the founding school raised money for many charities, including the Stanford Home for Convalescent Children and the Red Cross Children’s Relief Fund. 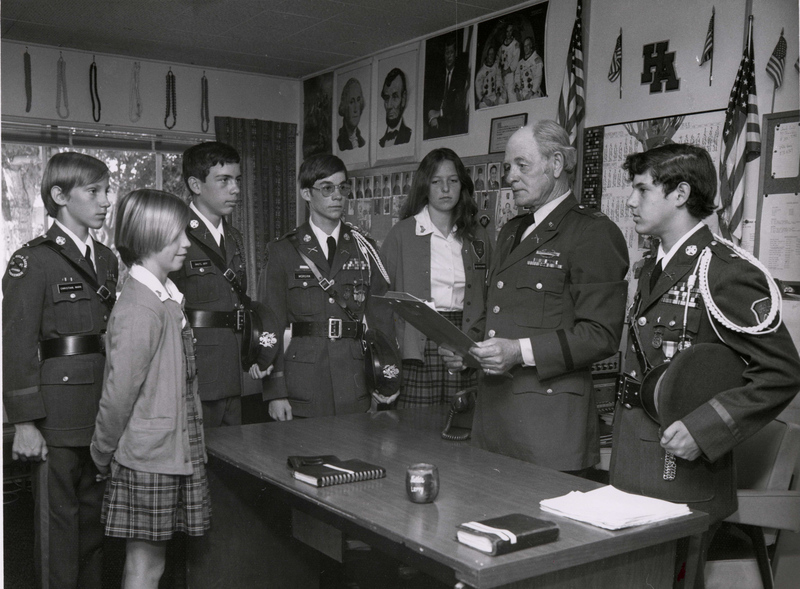 PAMA and Harker Academy students also earned a reputation for service, including an award in 1978 for participation in the March of Dimes Walkathon. Today, participation in community service is woven into the Harker experience at all ages, with more than 300 nonprofit programs supported by students through fundraisers, advocacy and awareness campaigns and volunteerism. Just as Frank Cramer and Catherine Harker opened college preparatory schools to fill an educational need in the Palo Alto community near the turn of the 20th century, so too did Howard and Diana Nichols for Silicon Valley at the turn of the 21st. 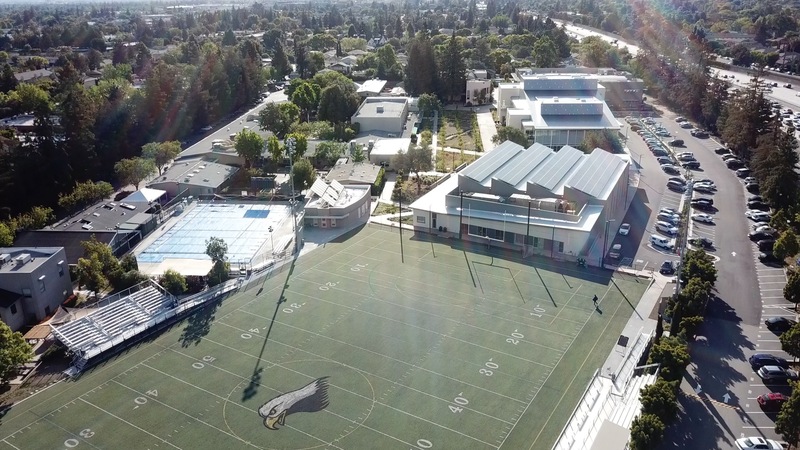 Their vision of academic excellence, combined with solid business acumen, helped to launch Harker’s upper school in 1998, bringing secondary education back to Harker for the first time since the 1950s and moving the school into the modern era. 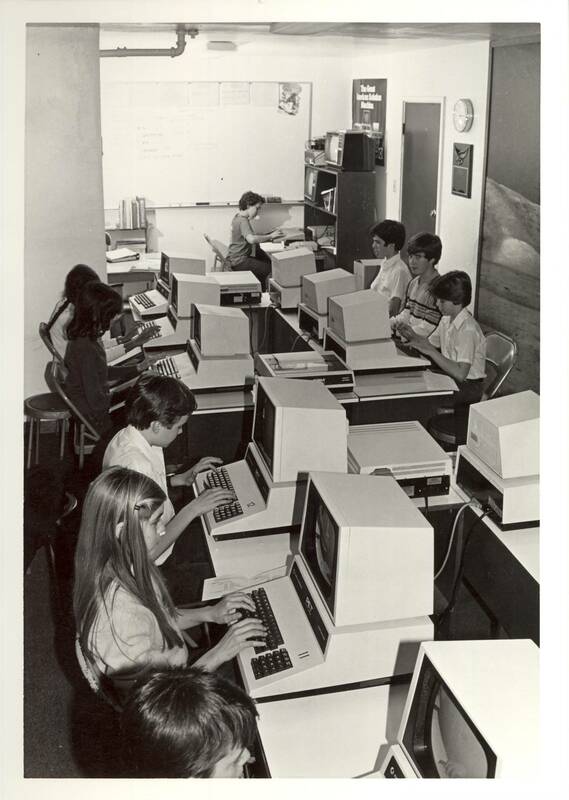 By 1992, The Harker School was a leading independent school for students in kindergarten through grade 8, on the Saratoga Avenue campus. It had left behind all markings of the military academy it once was. A year later, The Harker School celebrated its 100th anniversary, championing its vibrant and caring educational community. But one piece was still missing – that of a high-quality, non-religious private secondary school, which had been identified as a need in the Bay Area by a survey of Harker’s parents. 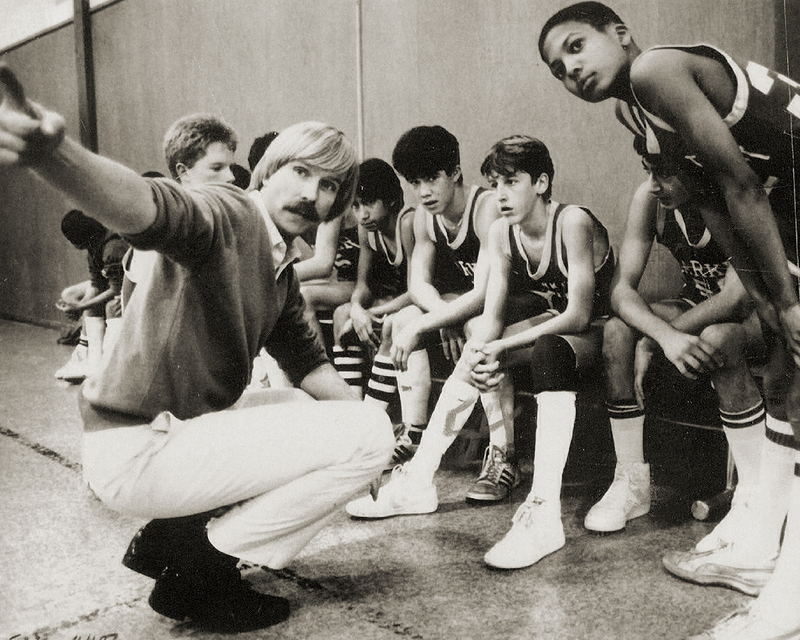 Howard Nichols read "The Night Before Christmas" to boarding students every year. Just two years after the Nicholses and Harker’s board of trustees began pursuing the feasibility of expanding Harker into high school education, the Bucknall Road campus had been purchased and the lower school had been moved to that location. The Saratoga site was transformed to include a top-notch upper school, enrolling a full class of grade 9 students in its first year (1998), and adding the remaining grades one year at a time. The first seniors graduated in 2002, and will always fondly be known as Harker’s “first class.” The middle schoolers remained at Saratoga Avenue until they moved to the Blackford Avenue campus in 2005. 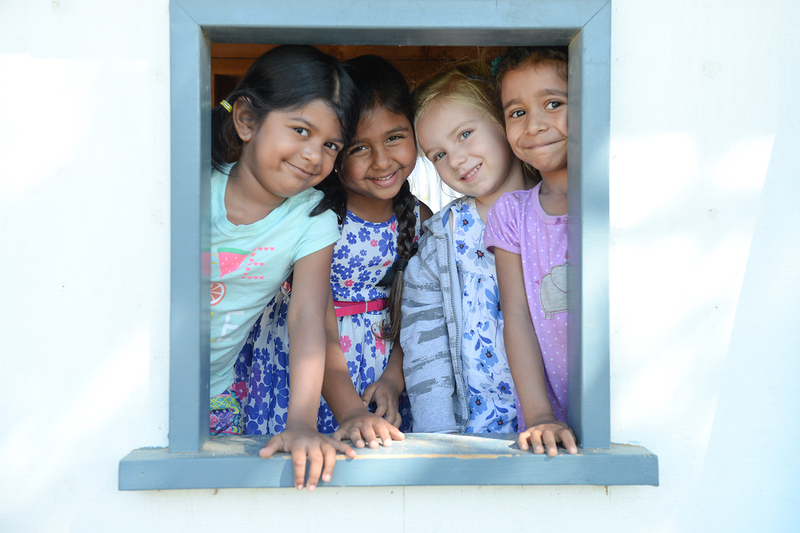 From its humble beginnings in 1893 to its latest expansion into preschool education in 2013, Harker has blossomed into a world-class institution for students ages 3 to 18 and is considered northern California’s premier private educational institution. 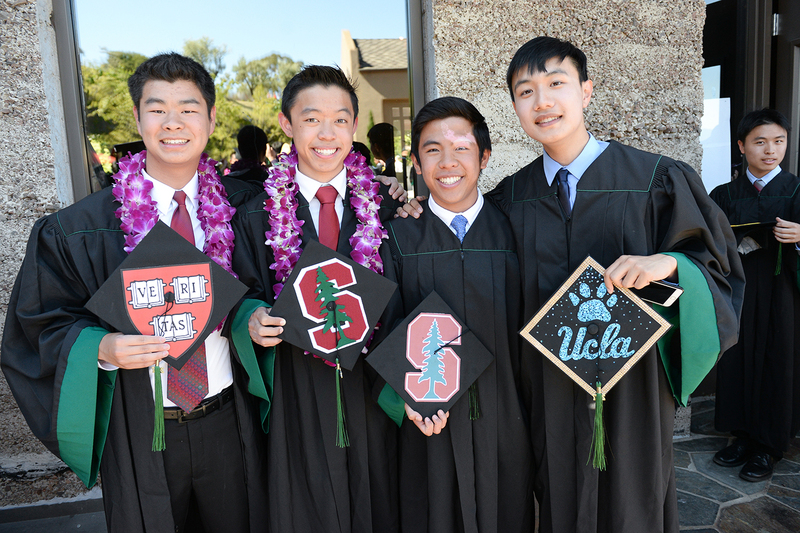 Today’s students benefit from Harker’s outstanding academic environment and emphasis on strong personal character, its exceptional facu ty, and its unrivaled opportunities for extracurricular activities that promote teamwork and leadership. Nestled in Silicon Valley and surrounded by a spirit of innovation, Harker is poised to move forward with its promise to prepare students for global citizenship, looking ahead to its next 125 years of creating the very best learning environment for its students.  Archived in Harker News and tagged 125th Anniversary, HarkerHistory. Bookmark the permalink.